You are walking lights of what recovery is and what recovery can do. 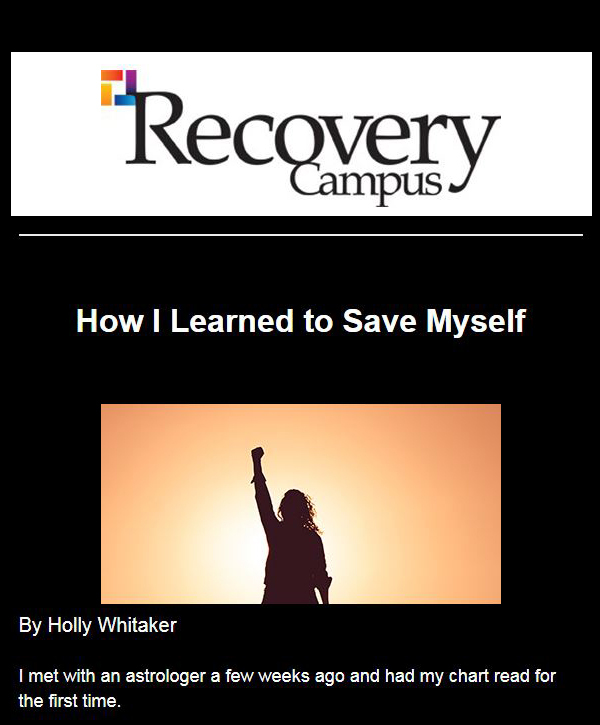 In July, I became president of the Association of Recovery in Higher.. 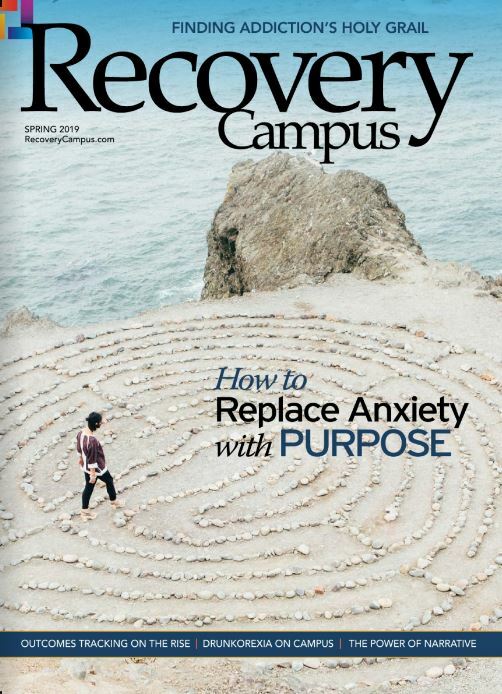 The Association of Recovery in Higher Education (ARHE) convened as an organization for the first time in 2009 and offered its first.. Continuing to embrace a model of community partnership and collaboration. Here are some things to consider when developing a program that’s right for your institution. Courtesy Association of Recovery in Higher.. 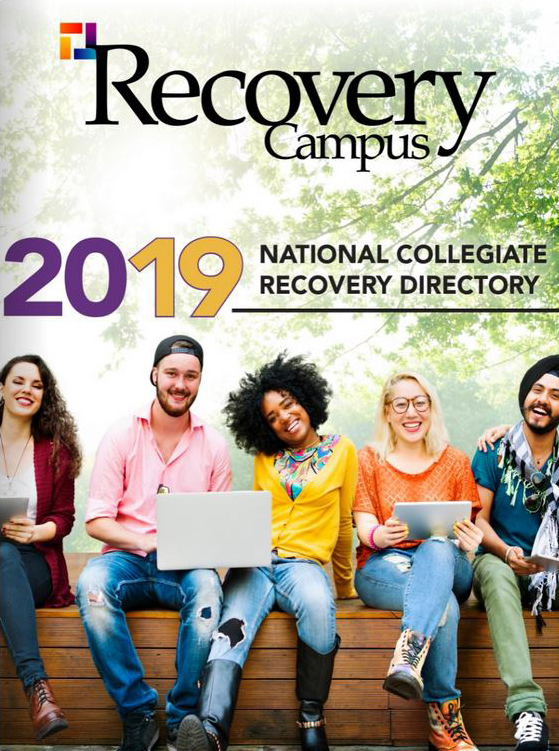 The term “collegiate recovery” has become a catchall phrase to describe everything from official collegiate recovery programs on..